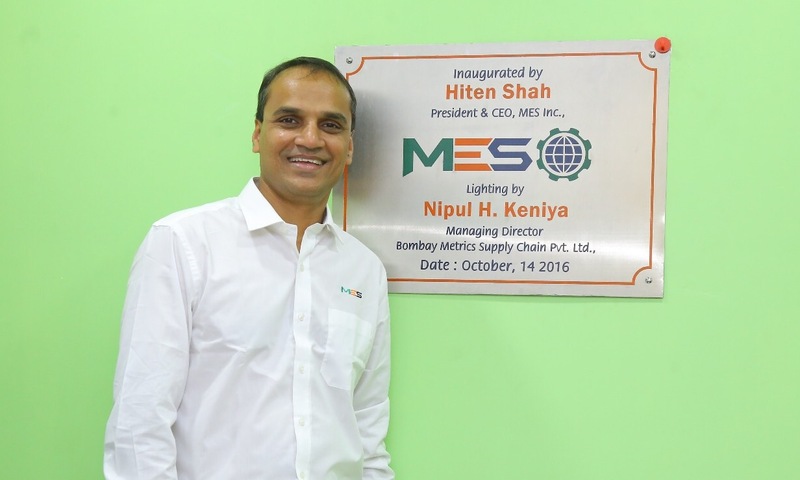 MES BOMBAY METRICS Archives - MES, Inc.
MES, as a leader of global manufacturing and supply chain management, has grown tremendously over the last 10 years. MES has worked hard to add staff and improve our office and warehouse facilities in all our locations to keep up with the growth. Recently, MES Bombay Metrics, a division of MES, has added an office in Tamilnadu, India. This will help to provide a better platform for all of their services. 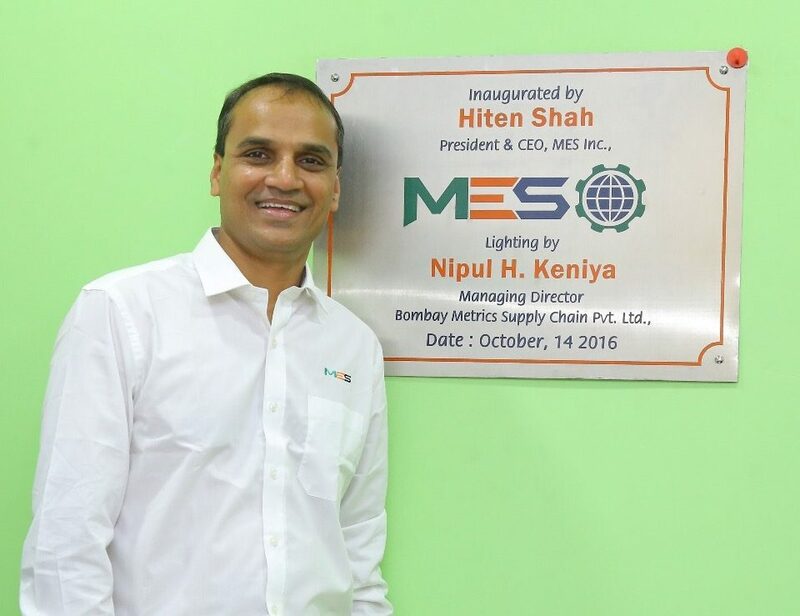 MES Bombay Metrics is a supply chain, sourcing, and trading company. Their main activities are: Supplier Research and Audits Supplier Development Quality Audits and Inspection Services Supplier Quality Management Activities Purchasing and Sourcing MES Bombay Metrics serves a variety of clients in Hong Kong, Spain, UK, India, US, Canada and Mexico. 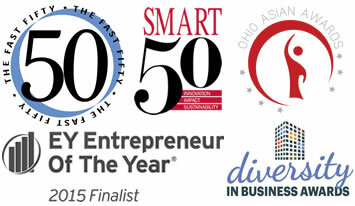 It also serves its parent company – MES in US and Mexico.